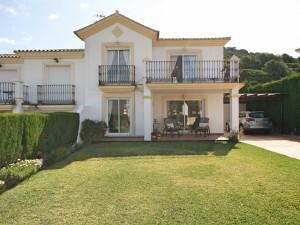 Originally listed for 950,000?, recently reduced to 900,000?. 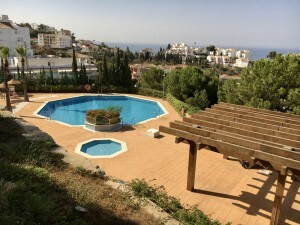 Luxurious villa located in a quiet and private area in Benalmádena Costa. 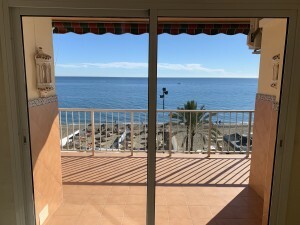 We find it in a privileged area where you can walk to all the amenities of the area, schools, supermarkets, restaurants, the beach and the famous Puerto Marina. 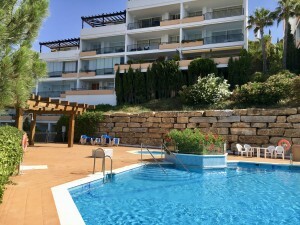 The property enjoys a saltwater pool and a large garden with barbecue area. A fabulous private garage for several cars, living room with fireplace and spacious rooms.